One Page Pro Business WordPress theme brings your site an elegant design which will be a remarkable way to power successful online business! 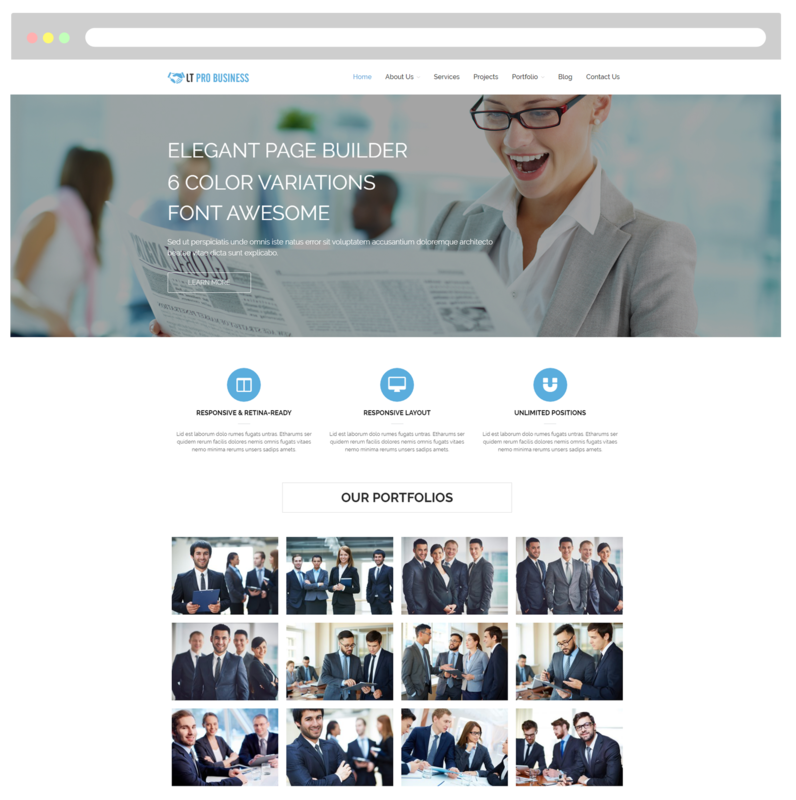 LT Pro Business Onepage is a free single page version of LT Pro Business WordPress Theme (multi-page). The theme offers an elegant design, which would be definitely remarkable ways to power your online business. 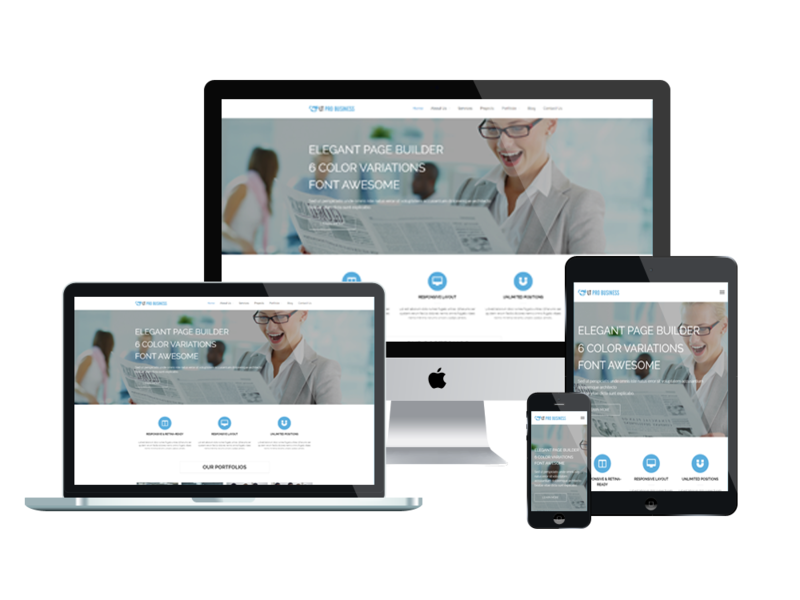 LT Pro Business One page will be a professional theme for businesses to showcase their company and promote its services such as plans, strategies, projects or teamwork… It optimizes your site performance on all mobile devices with 100% responsive layout with beautiful look. Besides, Bootstrap CSS, Hybrid framework and drag-drop layout content are equipped to help clients develop their websites conveniently. 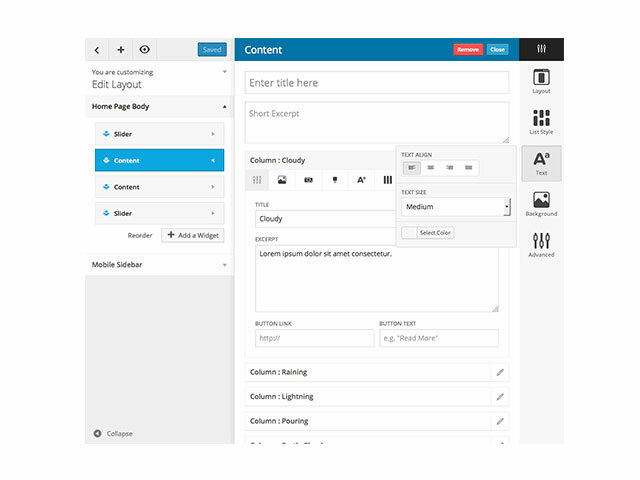 Moreover, it also comes with unlimited color and a color picker in the admin panel to make your site colorful. Now, grow your business with this creative theme!